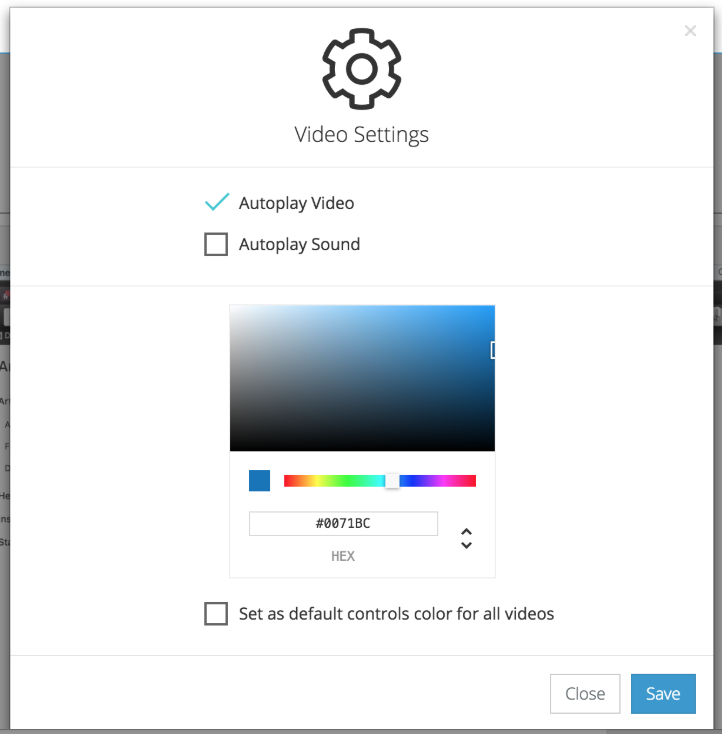 This article will help you customize the colors of your video player and specify the autoplay back (autoplay with or without sound). Step 3. 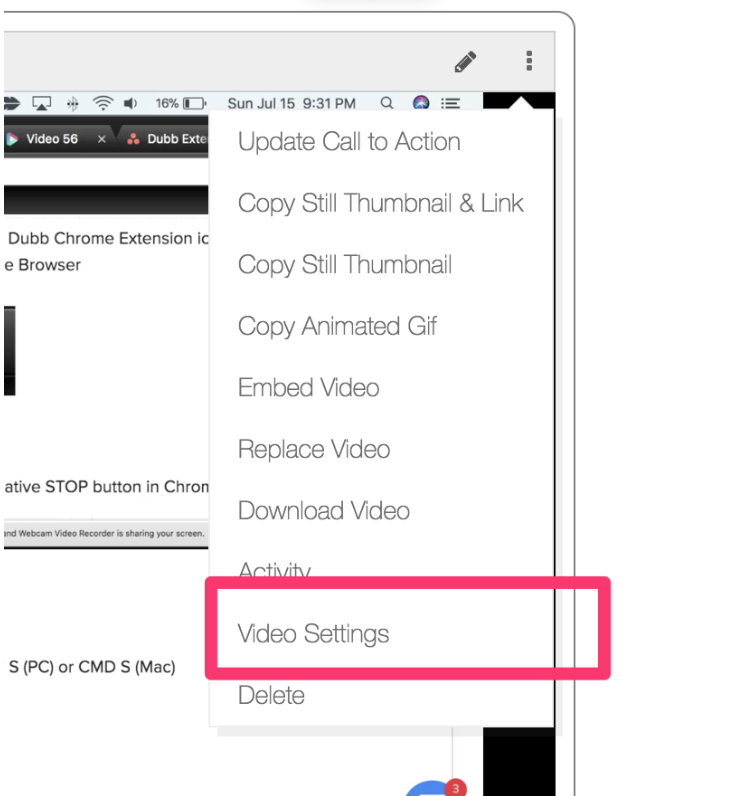 Save your settings and reload your video pages.